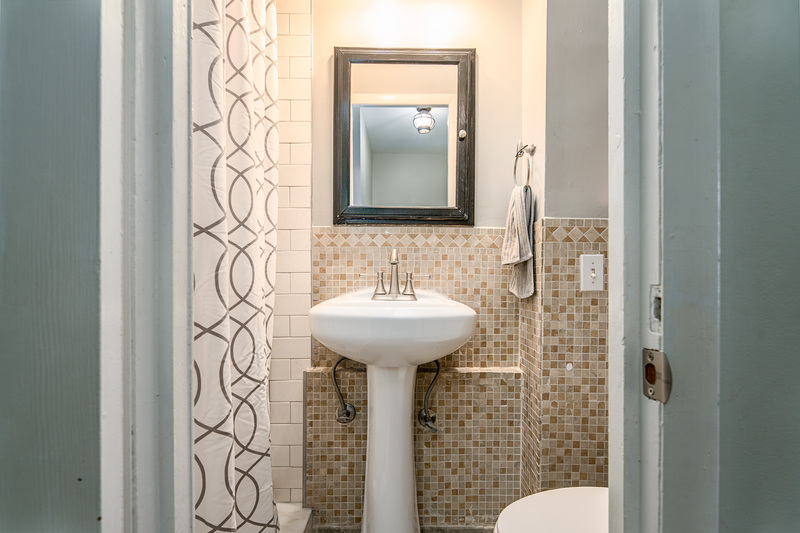 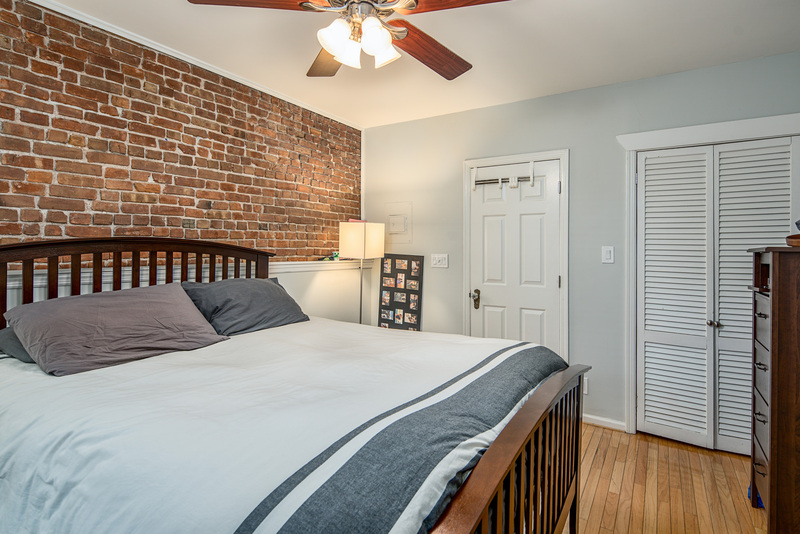 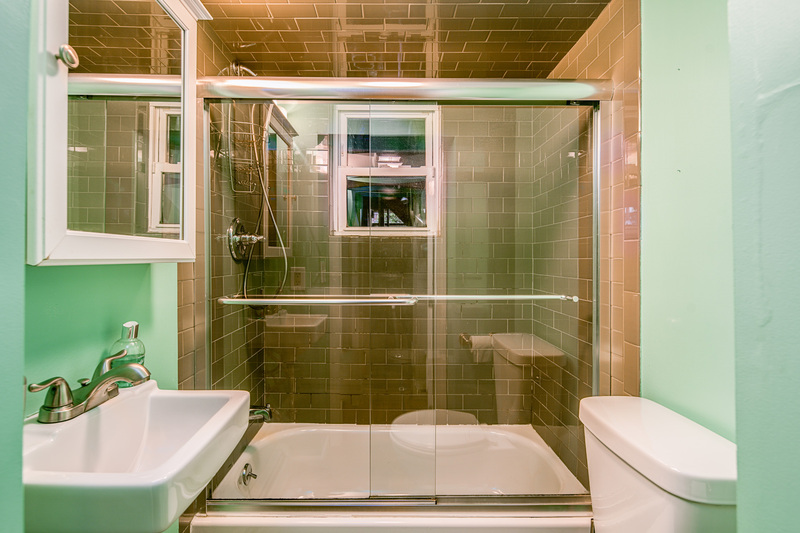 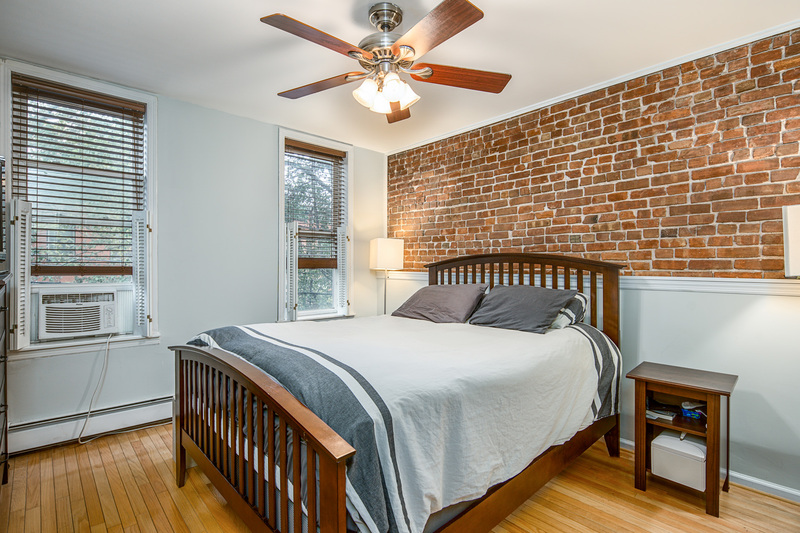 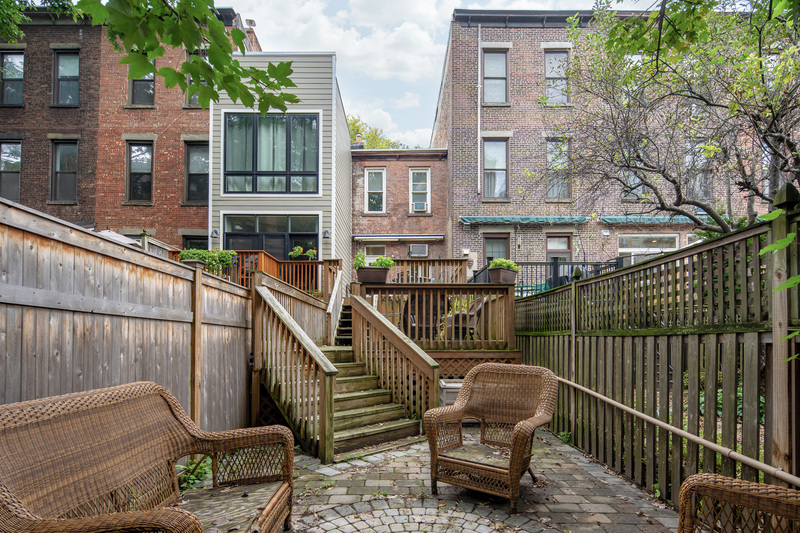 Truly one of a kind single family brick row house located on coveted Park Avenue. 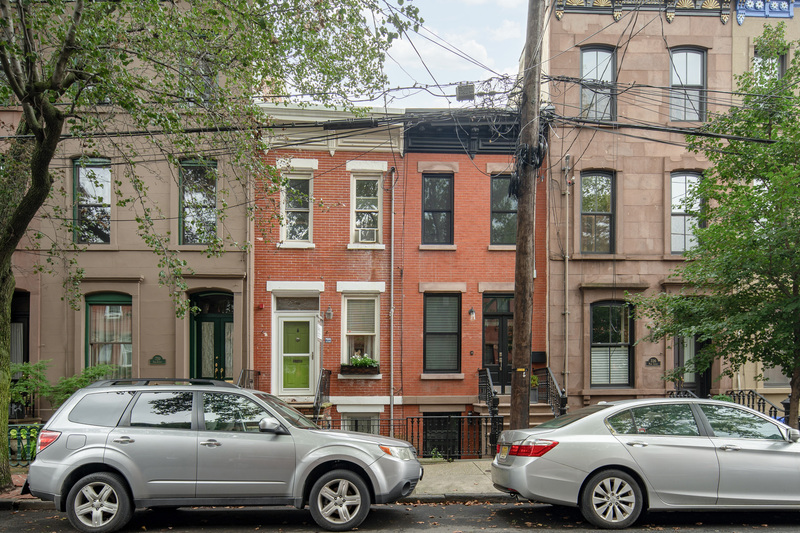 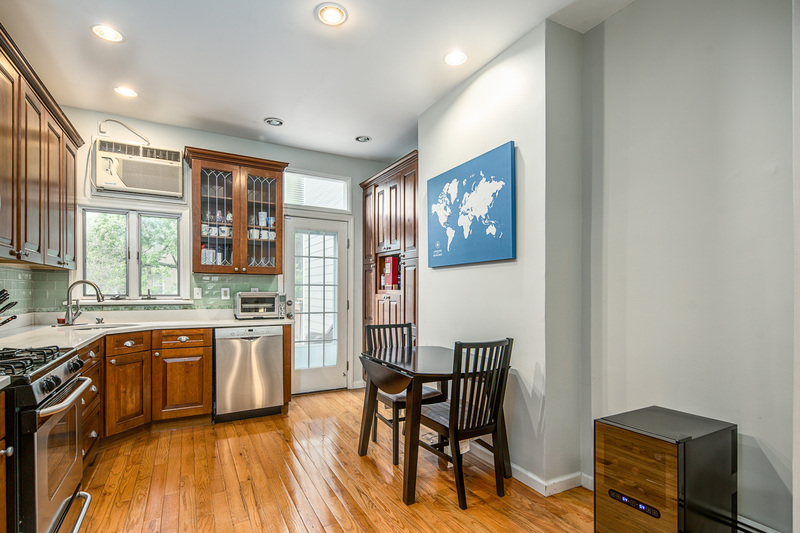 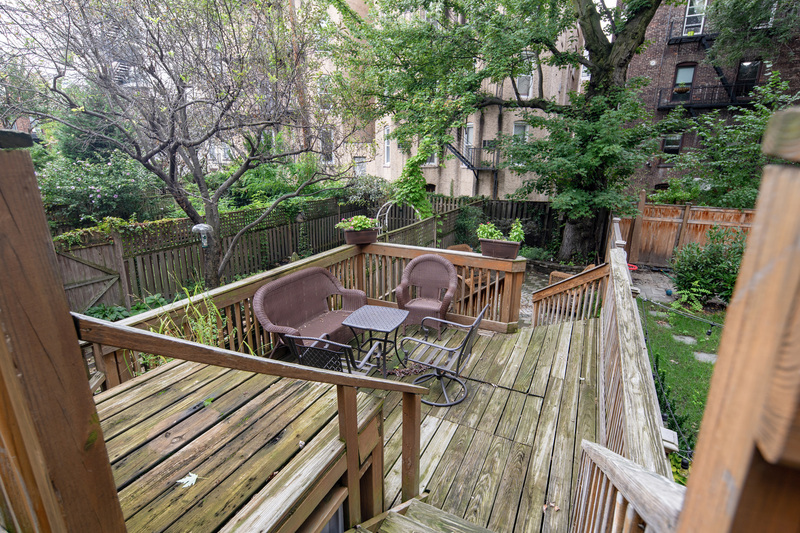 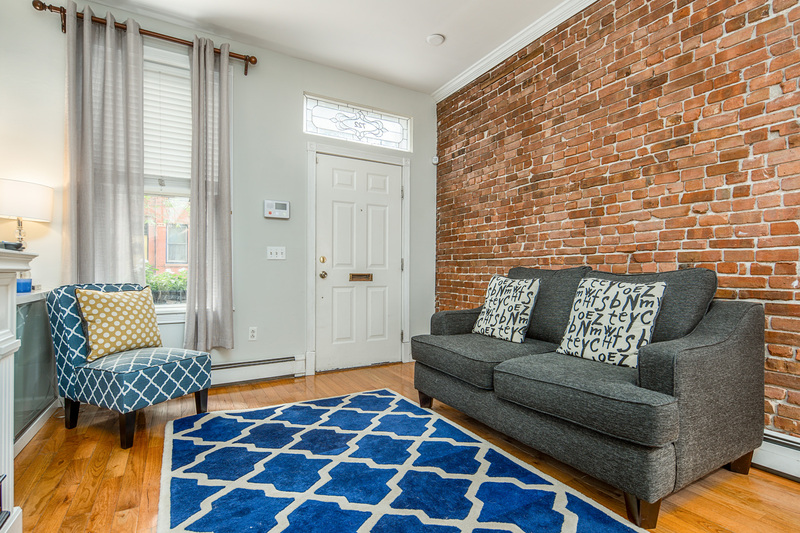 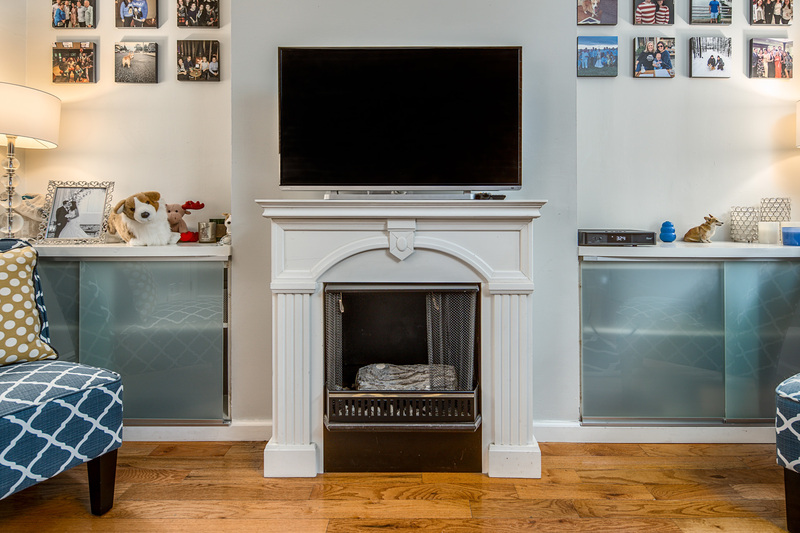 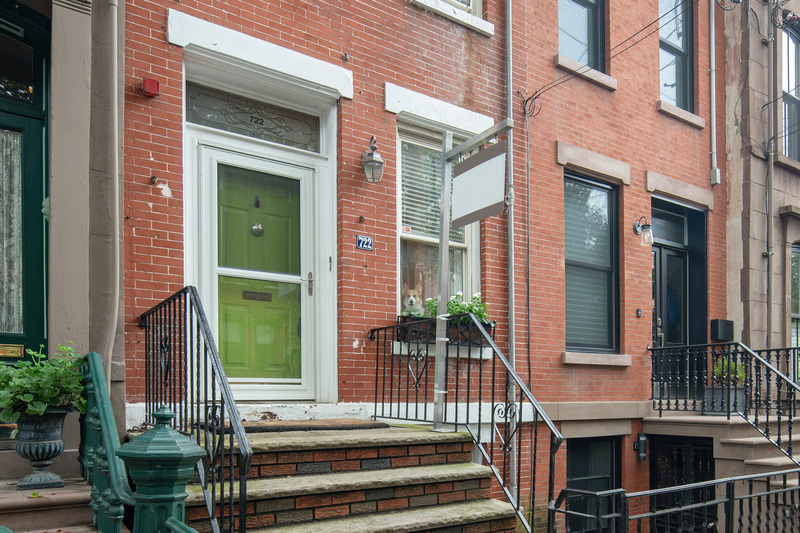 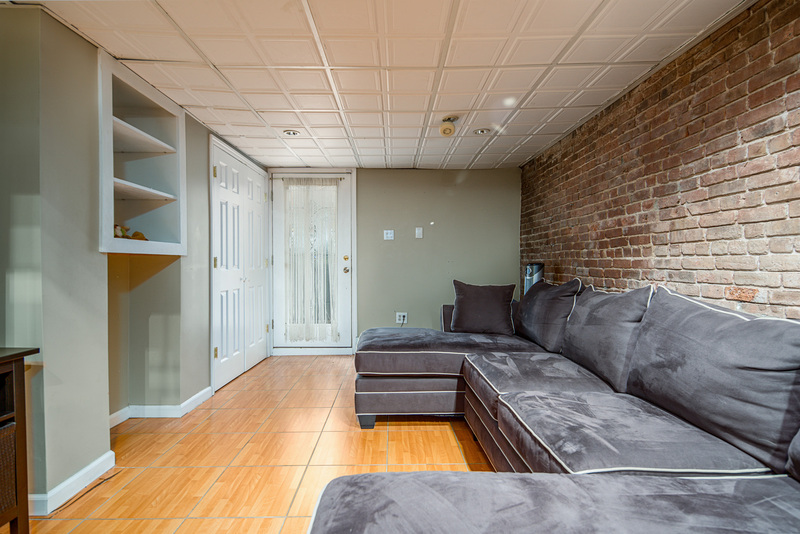 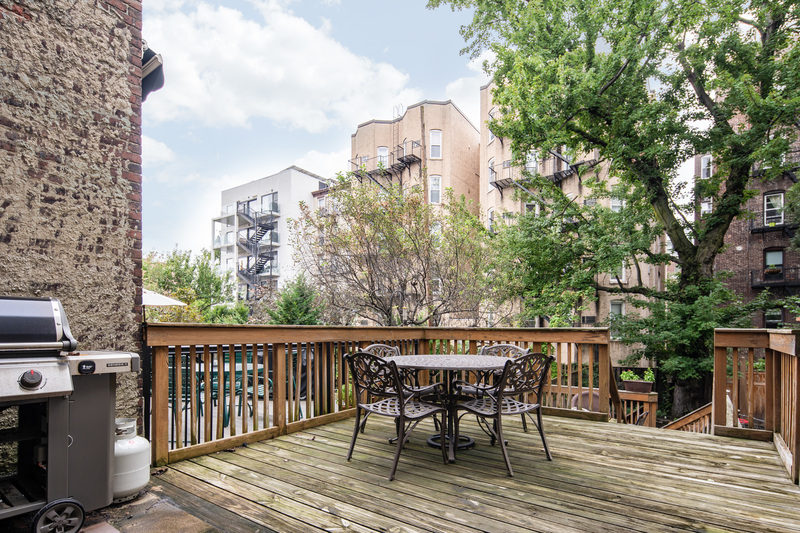 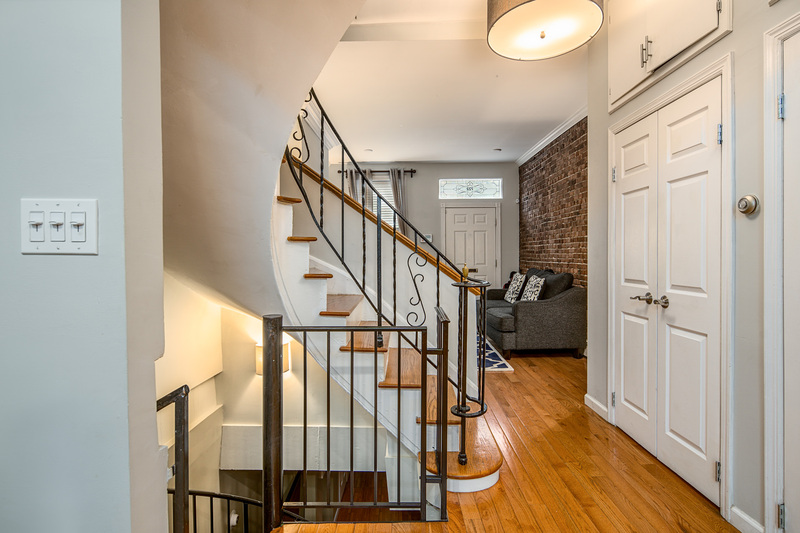 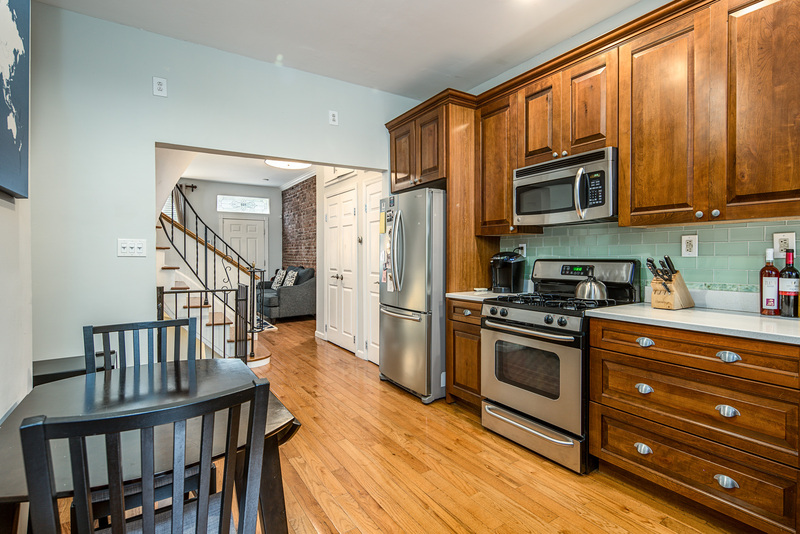 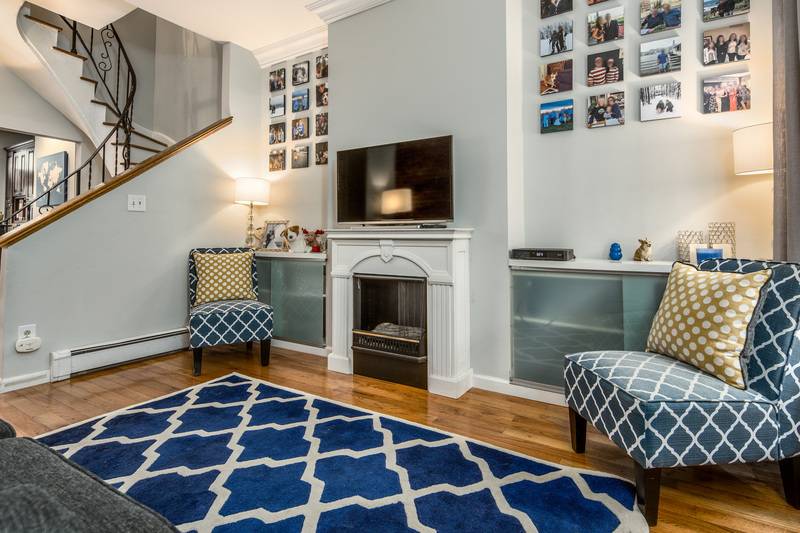 Nestled on a beautiful tree lined street in the center of Hoboken, just 3 blocks from booming Washington Street, this home features 3 stories of living space and a backyard that spans to the edge of the lot. 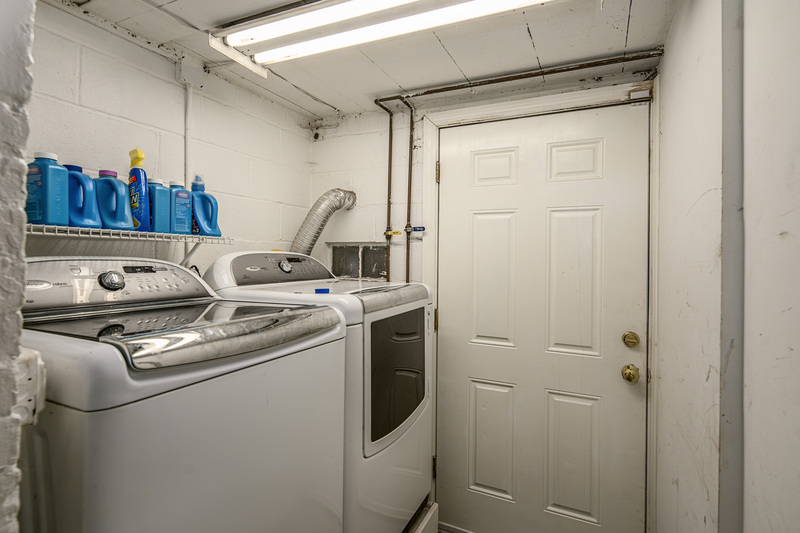 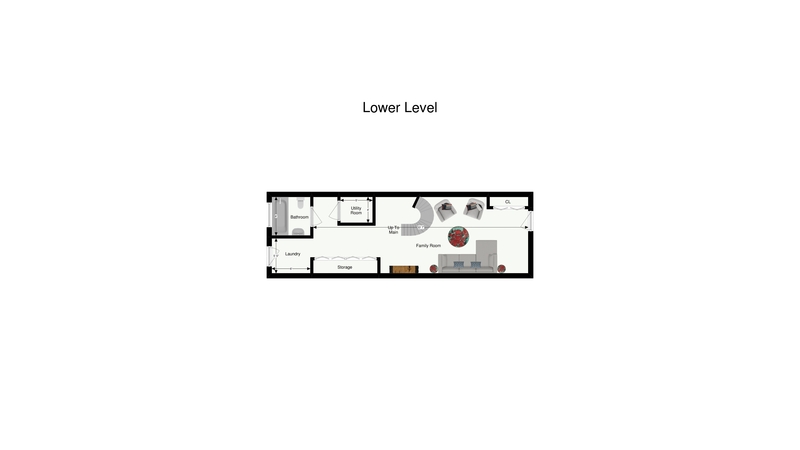 This charming home offers a lower level living room with a full bathroom and full sized washer / dryer. 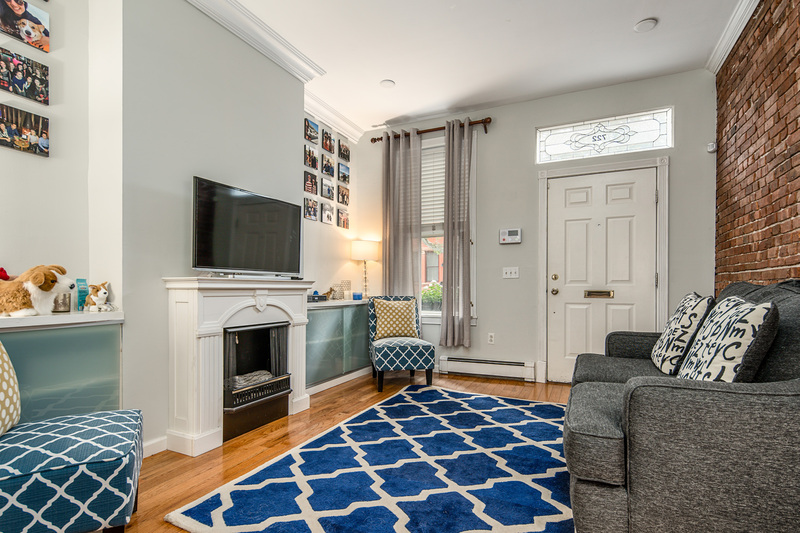 The parlor level features a classic sitting area with a decorative fireplace and a renovated kitchen with access to the yard. 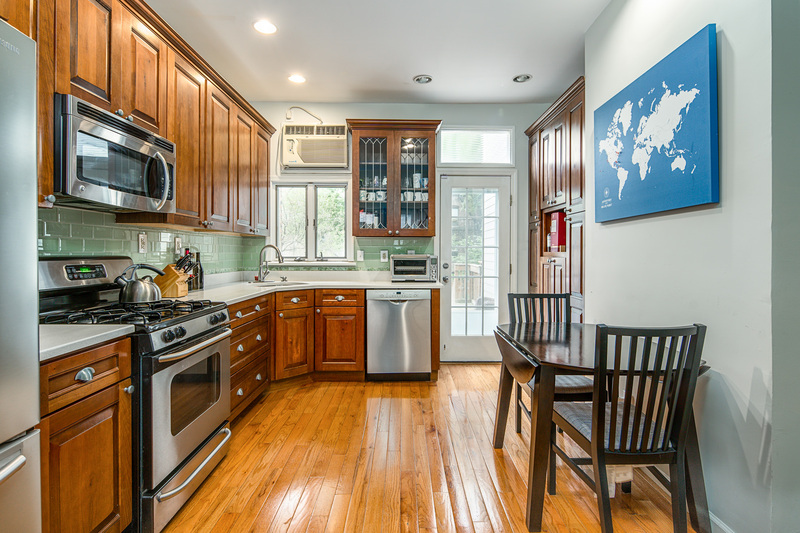 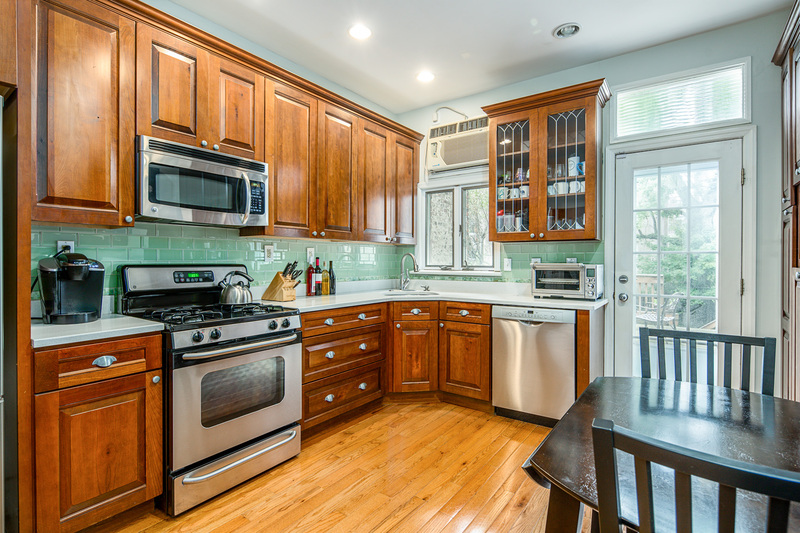 The kitchen offers maple style cabinetry complete with quartz countertops and stainless steel appliances. 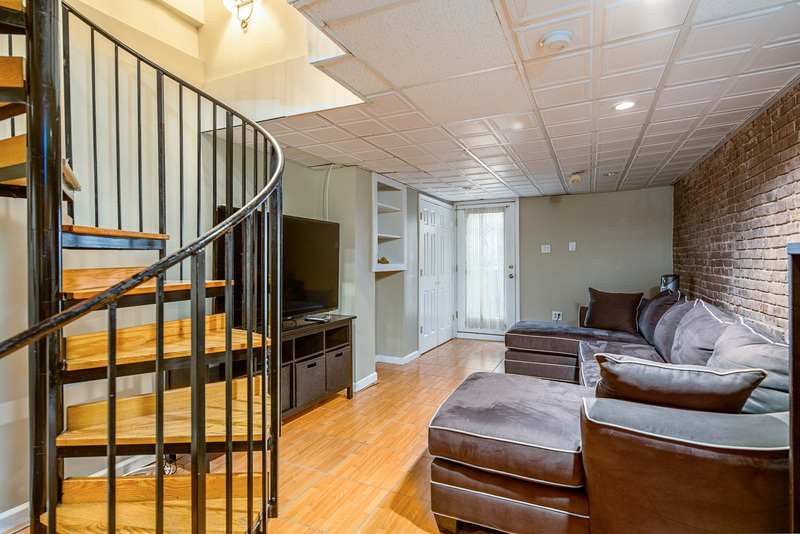 Traditional staircase leads you up to the top floor where the layout is set up with 2 sizable bedrooms and a full bathroom. 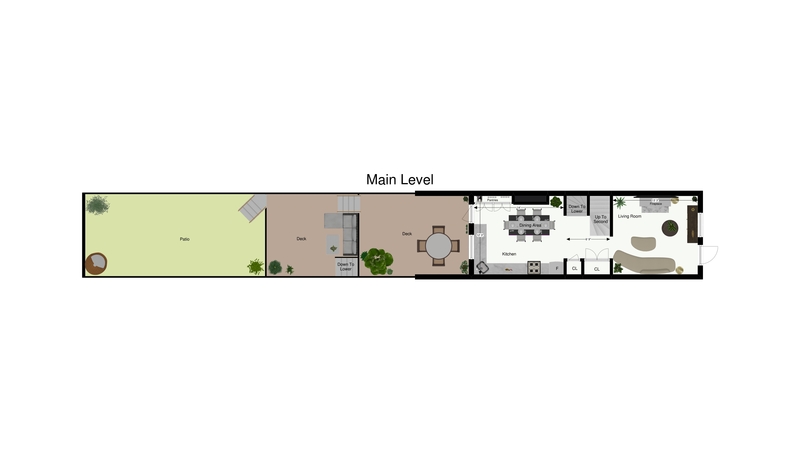 Architectural drawings for an additional level making this a 4 bedroom 3 bathroom home come with the sale of this property.